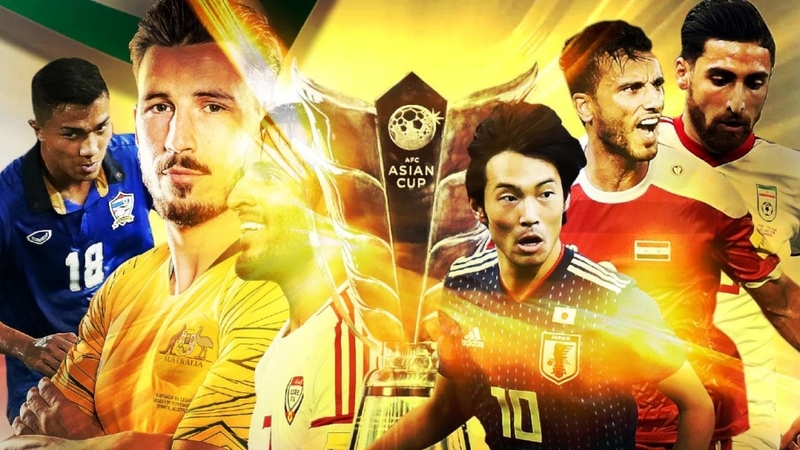 With the AFC Asian Cup 2019 going strong in full swing, there are some great players on show in the premier competition of Asian football. The likes of Heung-min Son and Alireza Jahanbaksh are the most valued players in this tournament. However, excluding all the other teams and keeping just the three Southeast Asian teams – Thailand, Vietnam and Philippines – the scenario changes a little bit. So, without further ado, here are the 5 most valued southeast Asian players. Bunmathan is a Thailand footballer who plays at left-back for his team. Valued at €550000, Bunmathan is an important member of the Thailand football team. After a poor outing against India, he put on a good show against Bahrain to help his team to a 1-0 win. Another left-back on the list, Daisuke Sato should be disappointed with how things have turned out for the Philippines in the AFC Asian Cup 2019. With two losses from two games, the Philippines are all but out of the tournament. It seems as though the most valued players from southeast Asia play in defence as Philippines defender Alvaro Silva is third on the list. While he is a decent defender, the art of defending is more of teamwork than the ability of a single player, which is perhaps why they conceded four goals in the two matches that they played. Only two southeast Asian players break the million euros barrier and one of them is Teerasil Dangda of Thailand. He scored a goal in the match against India to equalize for Thailand but couldn’t inspire his team to a win as the Men in Blue fought back to score three unanswered goals and clinch the game 4-1. Thailand have scored only two goals in the AFC Asian Cup so far and the second one came from the feet of Chanathip Songkrasin. However, unlike Dangda’s goal, Songkrasin’s single goal was enough to secure a win as the Thai defended very well to hold their 1-0 lead against Bahrain. So, Vietnam to Have Southeast Asia's First High-Speed Train?